Drake posed outside his lavish pad in the Dominican Republic. 8. 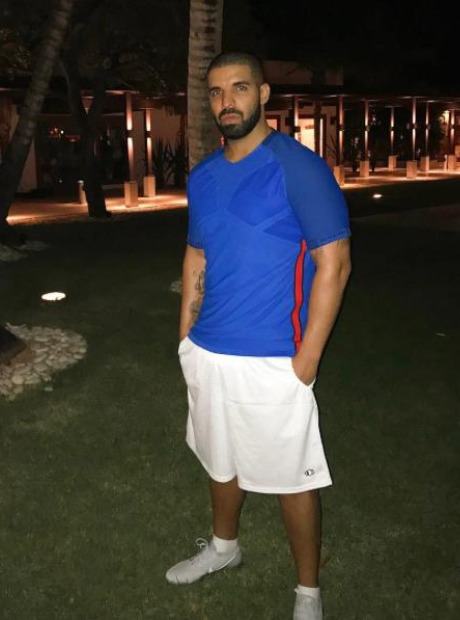 Drake posed outside his lavish pad in the Dominican Republic.